Can We Stop Talking About Paperless Offices, Please? Everyone seems to be talking about the paperless office – then bemoaning the fact that we continue to print large amounts of paper. This leads us to the debate, paperless office: reality or pipedream? Is paperless even worth striving for? It does seem to be the case that people prefer to print out and read documents they have received, rather than stare at a screen. 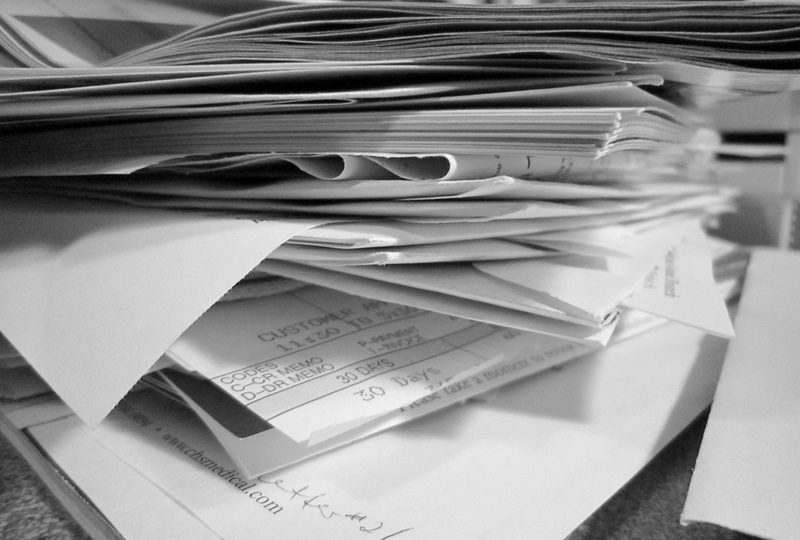 Maybe we are kidding ourselves and a paperless office is a fantasy? This is a fundamental question for us in the document management world. But I think the terms of the whole debate need to be recast. This isn’t an issue about trying to eliminate paper from the whole business process – if we judge it by that criterion, of course, the paperless office will never happen. In other words, is the paperless office the objective, or do we believe that investing in a DM system is about making efficiencies around fast retrieval of information, and the productivity gains those bring? I think we should be encouraging more people to think like that – as I do not believe that the paperless office is achievable. We should concentrate more on recycling than about how much people are printing, in fact that would be a much better focus of effort in my opinion. A better focus for the DM community is to forget paperless and start educating users about the benefits they’d get from indexing. Everyone working with documents needs to get into the habit of saying, ‘If I’m going store a document, it needs to be indexed in such a way that I can retrieve it more quickly in the future.’ If I am looking for documents that relate to each other, the system can search my structured data, e.g. my accounting and procurement systems, plus all the unstructured data, like e-mail and documents. Indexing is very important in terms of the fast retrieval of information across the enterprise systems and is something that is getting easier (you can index documents within SharePoint) but it isn’t second nature for many people just yet. And that’s the kind of subject I’d like to see a lot more focus on in DM, rather than the paperless office… and, I suspect, so would you. There is still some resistance by many to going fully digital as some people seem to have a perverse attachment to their paper. However, I believe also that people’s improving skills at using search engines that is now part of everyday life and this is helping push the benefits of DM. Andes, you are spot on about the indexing task, which has to be semi-automated (linked to existing structured data) and also “light touch” so as not to burden the user unnecessarily. I wonder if the Millennial generation feel differently disposed toward paper? Perhaps in that sense, we will get to the paper less office eventually, but it will take a generation or two! That being said, information retrieval is surely the biggest boon of moving to EDM, and especially in the age of Big Data when there is so much information to manage. I really think you got to the essence of the challenge with this line: “we need to forget paper completely and instead, talk about the speed at which the business can retrieve information and data and the efficiencies that brings”. Never say never, but putting information at peoples fingertips is what it’s all about. Next Next post: Will We See a Paperless NHS in Five Years?